There’s nothing worse than finding a great home only to discover that it’s a money pit waiting to happen. Let’s face it, sellers won’t always disclose everything that’s wrong. No house is ever as perfect as it may appear. With an inspection and due diligence on the part of you and your agent, you will learn about most potential problems. Start by looking around the neighborhood. Are there many homes for sale? Are local stores and restaurants closing? If you notice that a lot of people are looking to leave the neighborhood, there’s probably a reason why. You may have found a great home, but if it’s in a bad neighborhood, it’s going to affect the value. You also need to pay close attention to the way the exterior of the home has been treated. 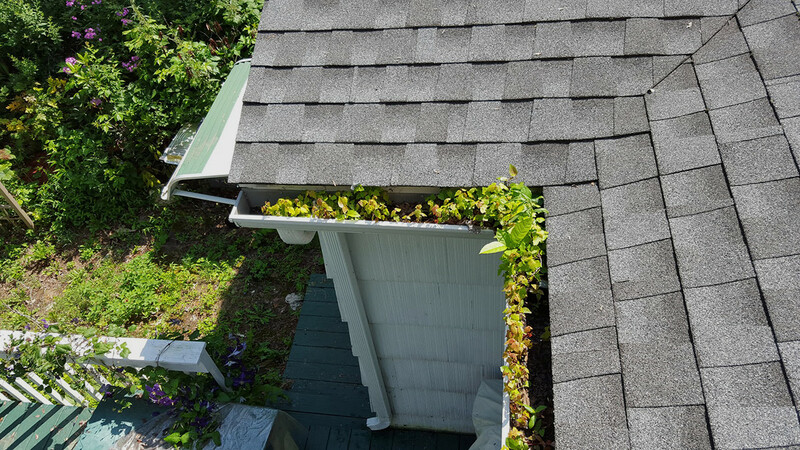 If you see extra layers of roofing, boards near walls, plants growing out of the gutters or lots of cracks in the pavement, chances are not much care went into maintaining the property. 3. Does the yard slope toward the house? While outside, look at the yard grading. If the yard slopes toward the house, it could cause a serious water problem with water running down the foundation walls or into the basement. Scour the foundation for damage as bulges and cracks bigger than one-third inch can mean the house has serious structural issues. Use your nose as an indicator as well as your eyes. If you smell sewage, gas or anything else that’s unpleasant, it could be caused by serious issues. Hire a plumbing company to send a camera through the pipes to determine if there are blockages or breaks. Inside, one of the most important things to look at is the wiring. 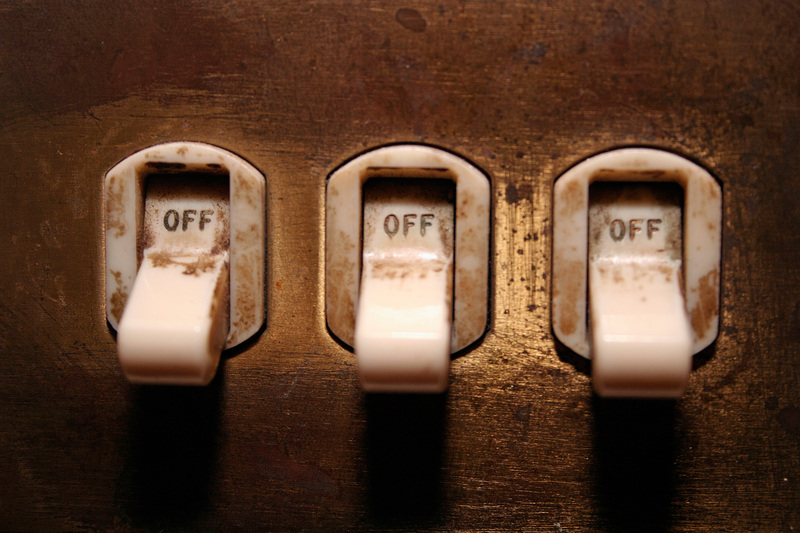 Flip light switches to make sure they work. Check the fuse box and see if it looks like something out of the 1940s. Ask if the electric has been updated in the last 10 years, because that’s something that can be costly once you move in. Next, check for bugs, ants and traps hidden in the corners or under baseboards. A savvy home seller won’t leave mousetraps out, but often they forget about the little roach motels. Not that it should immediately scare you away, but if you see lots of ants, especially carpenter ants around wood, it could be a sign that there’s a problem. The job of the home seller is to make the house as attractive as possible for the sales process. 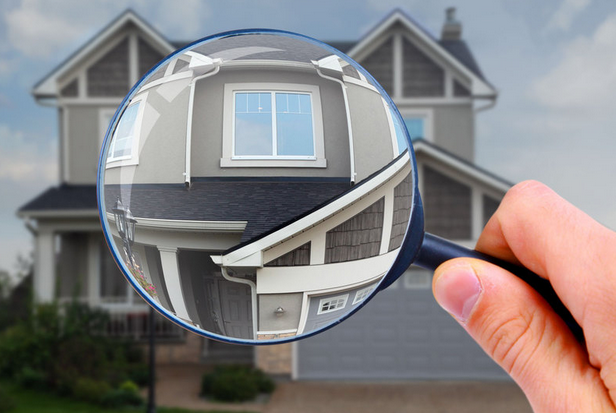 With a little detective work, you can save a lot of time and money to make sure things are good enough to become your home. For additional information, please call us at 734-747-7500 or 734-747-7700 weekdays, or 734-660-0105 evenings and weekends. You can also email us at info@bhhssnyder.com or online at bhhssnyder.com anytime.